The Bible says in Ephesians once we were darkness but now we are light in the Lord (Ephesians 5:8). We’ve got the Rock of Ages. This is so dangerous because man is defining who God is and in turn they are defining who man is. If you redefine God you have to redefine man. In the twenty-first century that seems so narrow minded. It is narrow-minded. “Enter through the narrow gate. For wide is the gate and broad is the road that leads to destruction, and many enter through it. But small is the gate and narrow the road that leads to life, and only a few find it (Matthew 7:13-14, NIV). 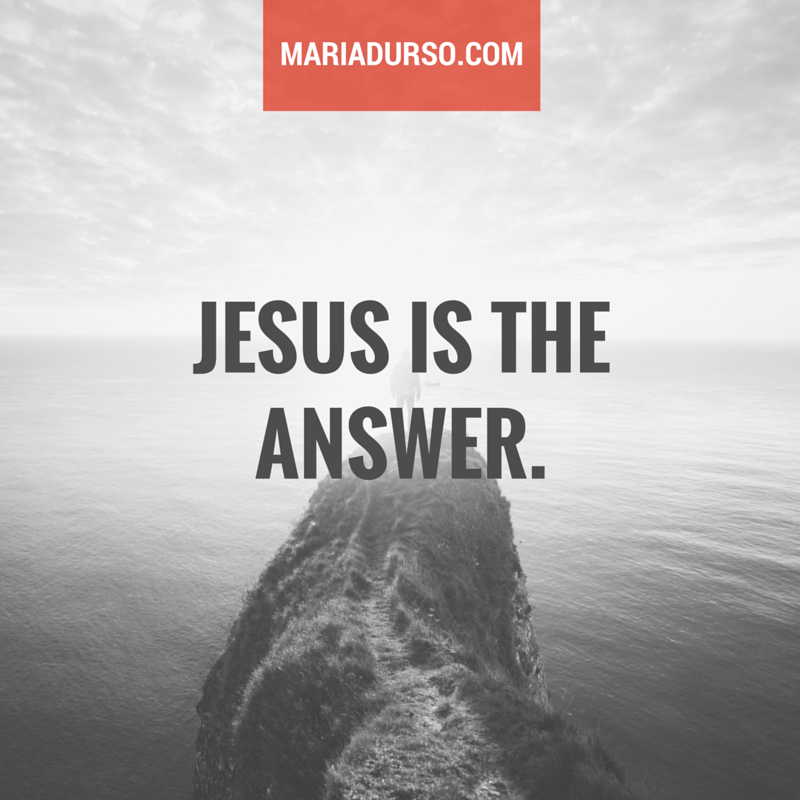 Jesus’ Christ is either the answer for all people at all times or he’s the answer for no one at no times. Either you believe he’s the only way or you don’t. There’s no believing two things. The road is not too narrow. It’s wide enough for the whole world to walk on it. He has made it wide enough for the vilest sinner to walk on the road that leads to heaven. But there were also false prophets among the people, just as there will be false teachers among you. They will secretly introduce destructive heresies, even denying the sovereign Lord who bought them—bringing swift destruction on themselves. Many will follow their depraved conduct and will bring the way of truth into disrepute (2 Peter 2:1-2, NIV). They perish because they refused to love the truth and so be saved. For this reason God sends them a powerful delusion so that they will believe the lie (2 Thessalonians 2:10-11, NIV). Don’t let anyone deceive you in any way, for that day will not come until the rebellion occurs and the man of lawlessness is revealed, the man doomed to destruction. He will oppose and will exalt himself over everything that is called God or is worshiped, so that he sets himself up in God’s temple, proclaiming himself to be God. For the secret power of lawlessness is already at work; but the one who now holds it back will continue to do so till he is taken out of the way. (2 Thessalonians 2:3-4, 7, NIV). There are people who hate the truth. They resent the truth. They resist the truth. There is a saying that the truth hurts. But yes it’s only the truth that sets us free. The whole truth but nothing but the truth so help us God. Question: What in the world are you currently thinking? Are you being deceived? Do you know the Truth? « Do we know better than God?